Gone are the days inwhich art courses were considered mean below the science courses. The art courses are widely patronised by many students mostly not for the hate of 'mathematics oriented science courses' as was in former times. Art courses are reputed for filling the gaps inwhich science course failed to. There are also more work under these art courses opened up to Nigerians as against yesterdays. Arts courses are conspicuously simple and well-structured, making it easy for students to really get used to it. 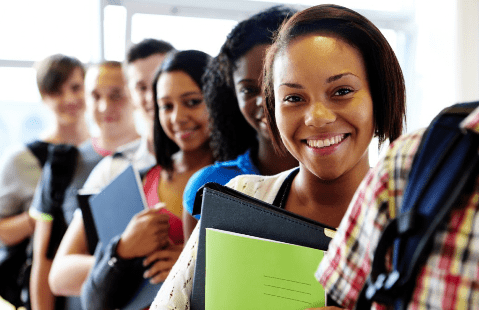 Below are most of the sought after art courses in Nigeria tertiary institutions of learning. 112. Yoruba and Communication Arts. It is to be noted that schooling is all about strict learning of books. Learn more on how to study for long hours at night without sleeping off. Happy study in advance!